DEATH STAR ALERT! 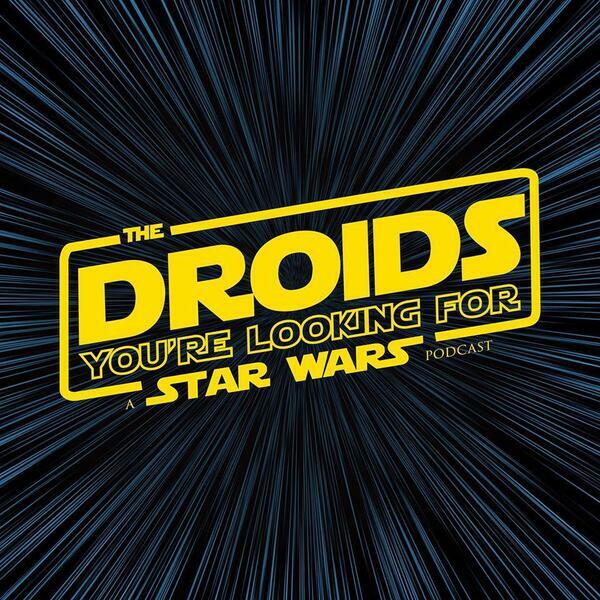 In this special late night edition of the podcast, the Droids break down the latest Star Wars Episode IX teaser trailer minute-by-minute, second-by-second, in-and-out of order. We talk through newly formed theories about Rey and co and try and figure out just what "The Rise of Skywalker" actually means! Join us as we ramble, giddy with excitement! This is what it's all about! Our Celebration coverage will continue next week. Please Like, Subscribe, Rate, and Review our podcast!